One more image from Kodachadri, Western Ghats, Shivamogga, Karnataka. 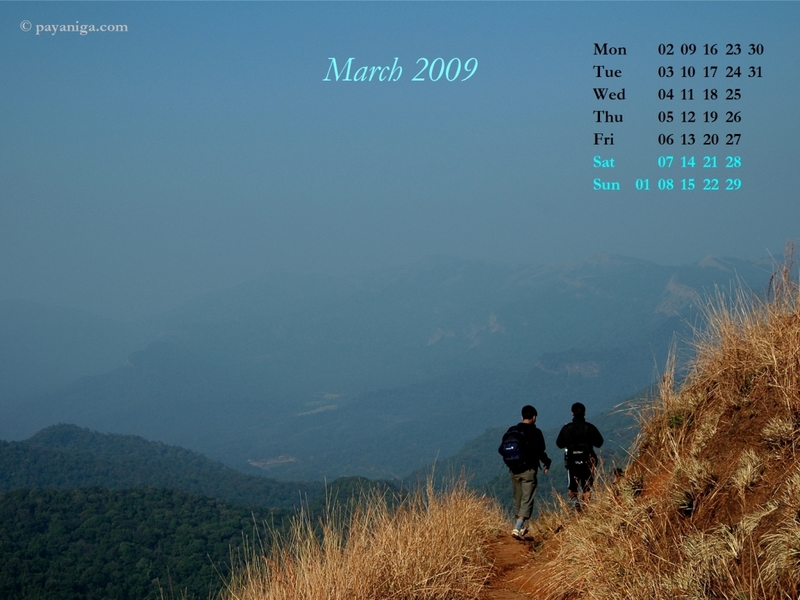 Lovely picture, reminds me how long it has been since I trekked. @Mridula, so planning for Ladakh this year? Its very good and attractive.I LOVE IT.